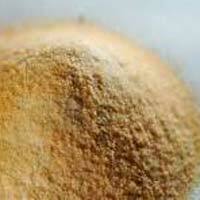 Ingredients : Isatis Tinctoria, Lawasonia Inermis, Coffee Arabica, Tea Powder etc. 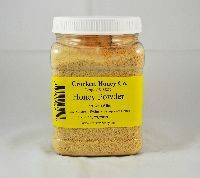 The Honey Powder, provided by us, is acclaimed for its taste and nutritional content. We are Chennai(India) based entity and have become a primary choice of the buyers owing to our timeliness. We have a team of expert quality analysts that stringently checks each and every stage for ensuring quality products at buyer's end. 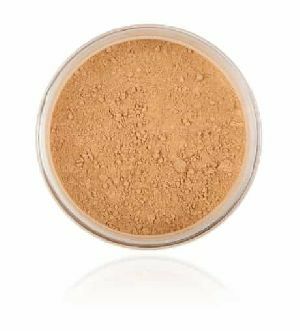 Spray dried Honey Powder is made from honey, and then converted to a free flowing powdered product that yields a pure honey flavor with no masking of flavor. 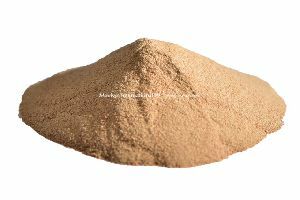 Product Common Name:Honey Powder(new), manufacturing of natural food additives and Active Ingredient raw material manufactured in India. We offer our customers with best quality spray dried honey powder that are rich in taste and flavor. We offer these spray dried honey powder in various specifications and ensure the packaging is done in an effective manner to avoid wastage during transportation. The range is available in dried form and also packed under hygiene conditions so that they are free from moisture. 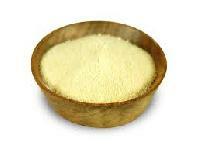 We offer premium range of Dehydrated Honey Powder. 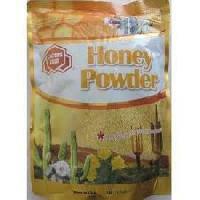 The product have the same aroma and taste almost like regular honey and have a longer shelf life. 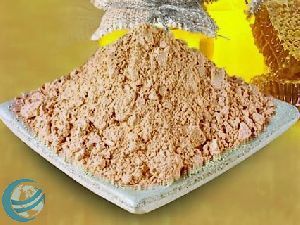 We are delighted to offer you honey powder. 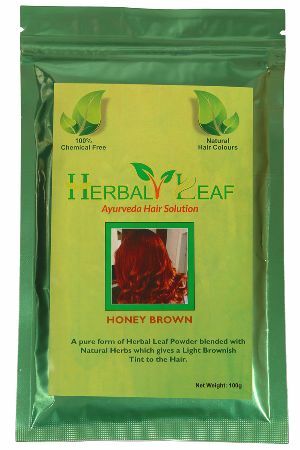 It is a dry, free-flowing powder produced from pure natural liquid honey. Spray dried honey is a natural sweetener with a rich honey flavour that is instantly soluble. As a dry sweetener, spray dried. 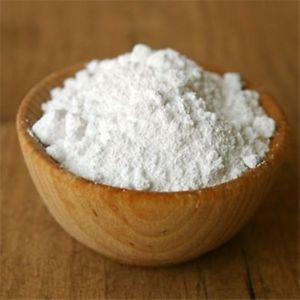 Pellagic Food Ingredients Pvt Ltd.
Pellagic Foods Ingredients Pvt. Ltd.